Every person wants to get a clear view of the stars, the moon, or even the planets and the entire galaxy up there, but if you are in the city, it may not be possible if you do not have a device like a telescope. 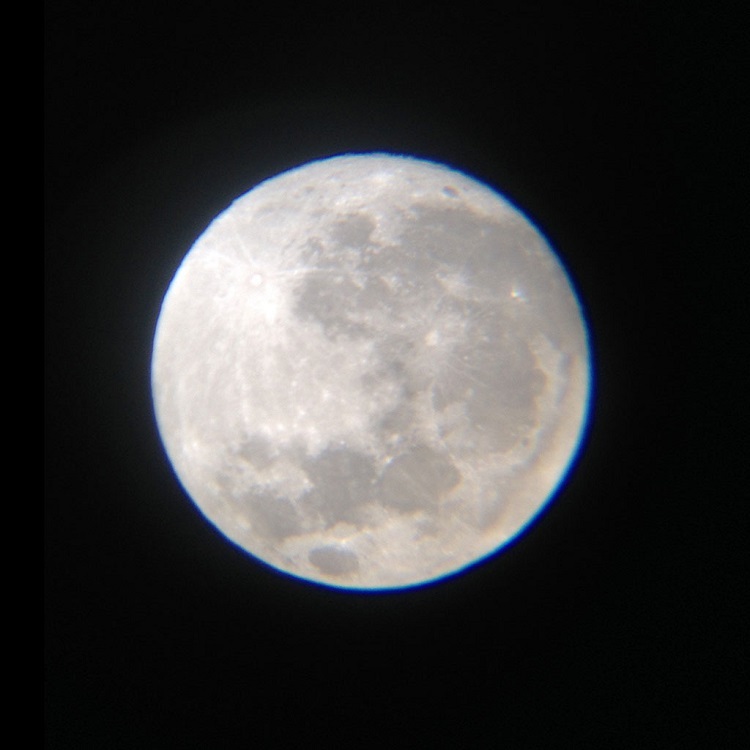 Even if you do have smart devices like cellphones, cameras, and telescope, you may still find it very frustrating if they are not capable enough to capture that awesome view. 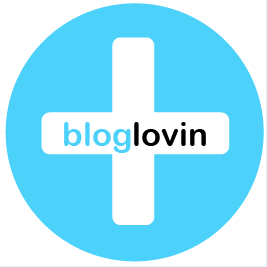 Of course, it is easier and more convenient to buy powerful devices to have a clear view and capture it on images and photos. But if you are not fortunate to have the money, you still have an alternative solution to that. The handy tripod adapter is the newest device to appreciate for your night sky viewing and image capturing. 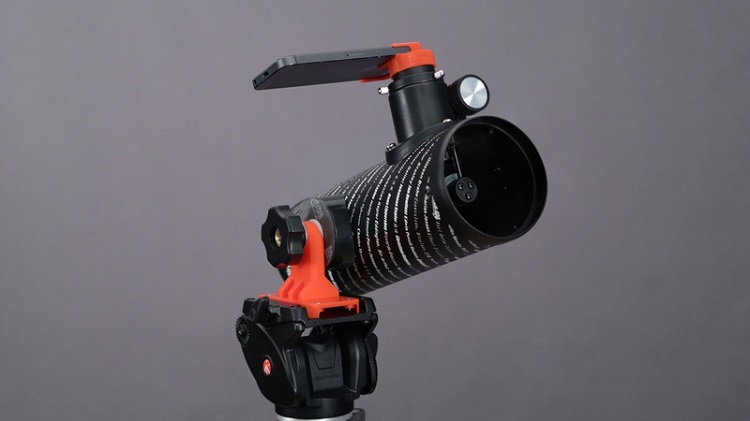 The 3D printed telescope adapter and smartphone is your answer. This is a printed handy tripod that you can use as adapter to your telescope and smartphones. 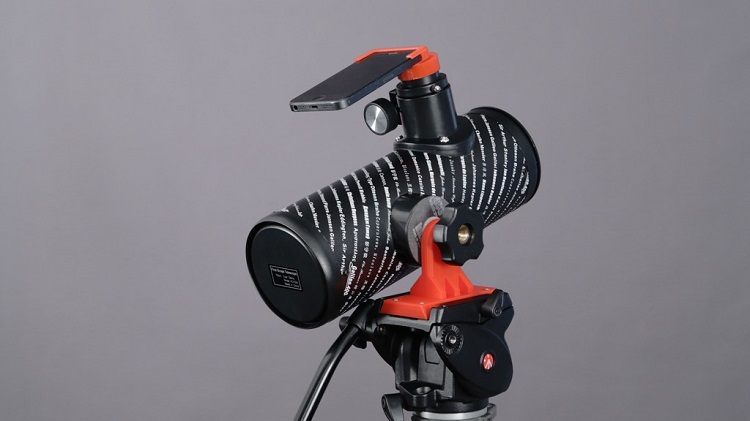 You can mount your Celestron FirstScope, a Dobsonian style of telescope that has an aperture reflector in 76 mm measurement of optical tube, using this and get the best view and photos you want. When this adapter is connected into the phone, you can easily get clear images of the moon and the stars or enjoy the view all throughout the starry night. You can now enjoy any night viewing and photo taking of the moon, stars, and the planets with this adapter. The 3D printed adapter is actually printed in three PLA filament parts. With 15% infill and 0.2 heights in layer, it will take you three to four hours of printing in 3D graphics. Basically, you will need a set of screwdriver tools, 4 pieces of Philips screws, your camera, and the tripod. The designer of this adapter intended this 3D printed adapter specifically for phones like iPhone 5, 5S, and 6 Plus, but because of its efficiency and versatility, it can be modified to fit into your smart cell phones. Most of the cell phones today are technologically and innovatively designed for smart purposes, and with this design, it will be easier for viewers to get hold of the beautiful and awesome images of the nature displayed up in the universe. No more frustrating nights of picture taking of the creation, whether you are in the city or out in the open field, because the adapter allows you to see the real beauty of the universe. The telescope was designed and invented in the year 1609 by Galileo Galilei, and he intended it to see the moon and the stars. It was perhaps because he was magically awed in its beauty and charm, but he knew that even after centuries, and from generation to generation, people will still admire the same moon he beheld in his time. With the same concept, the 3D printed telescope adapter that can be used with any smart cell phones is the most efficient device that you can do on your own.